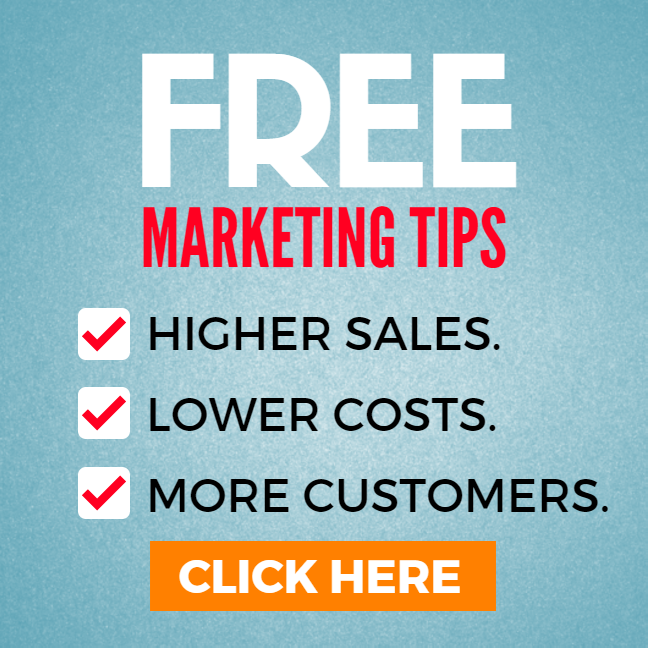 You don’t need to hire an expensive advertising agency to transform clicks into customers. Get a premium copywriting service that’s highly focused on your business goals – and get results. Get a free quote now. 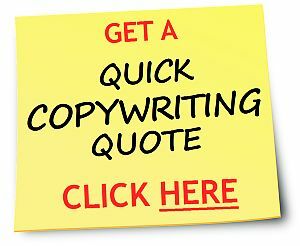 Get a fast, no-obligation copywriting quote within 24 hours. Click here, call me at 720-937-6238, or email me at Laurence [at] ImageBusinessWriting.com.